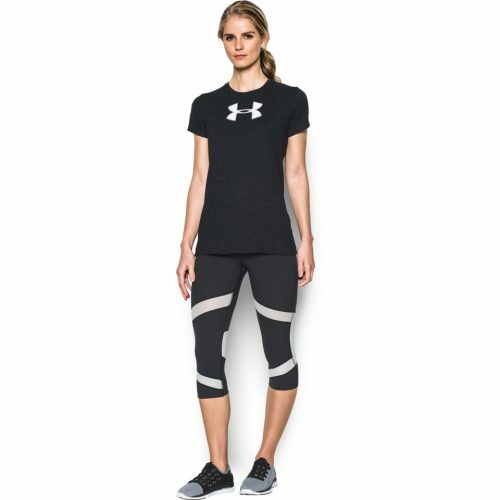 Under Armour is also celebrating Mother’s Day with us! And offering 25% off on Womens wear! If you were hesitating on buying new workout gear, now is your chance! And maybe you can find something for your Mom, too! Working out together is so much more fun anyways! 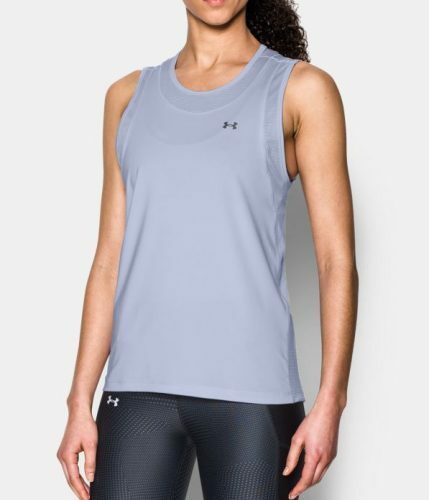 Special about Under Armour is the UA Threadborne Microthread, that they are using in their fabric. It will keep you dry,it’s breathable, comfortable, and elastic!